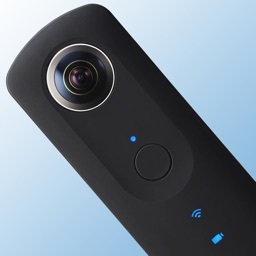 HDR for Ricoh Theta S cameras allows you to capture exposure series with the Ricoh Theta S 360 camera. 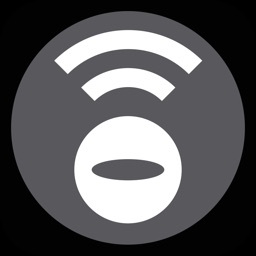 - Compatible with the Ricoh Theta S camera. 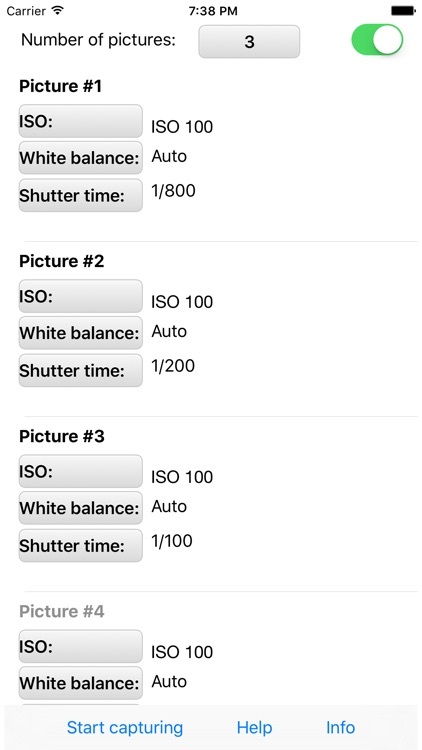 - Adjust white balance, exposure time (shutter time), exposure compensation, and ISO sensitivity for each picture. 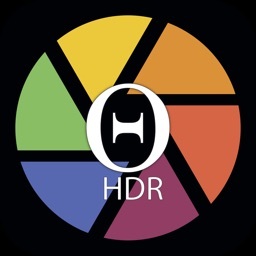 - Capture up to 24 differently exposed pictures. 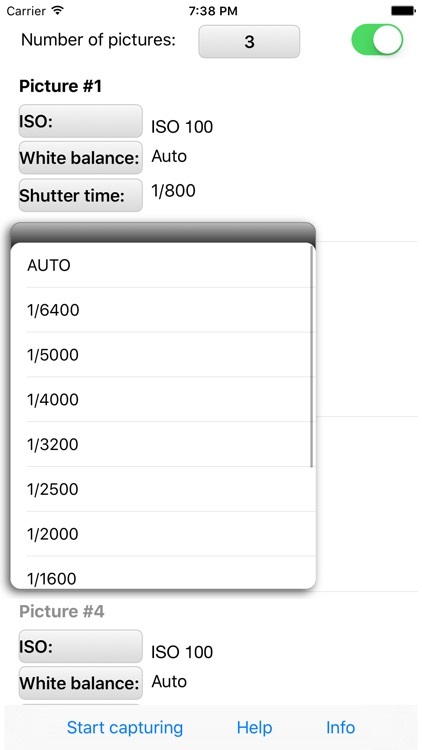 - Up to 60 seconds exposure time for each image. 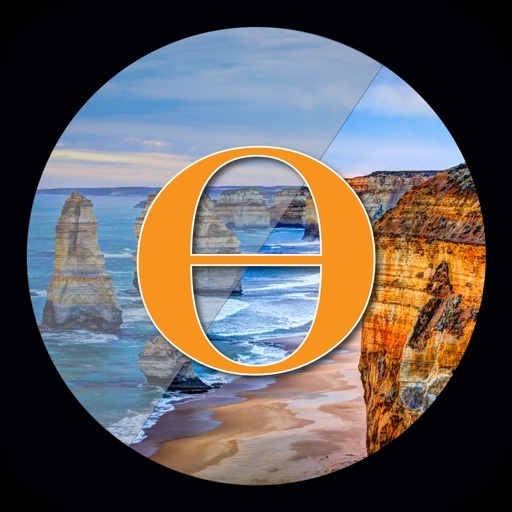 - Use the images for HDR and other post processing steps. 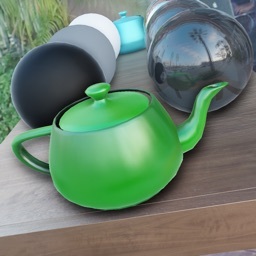 Note: The app does not merge the images but only creates source images for post processing.